Keep your head warm while tiling this winter! 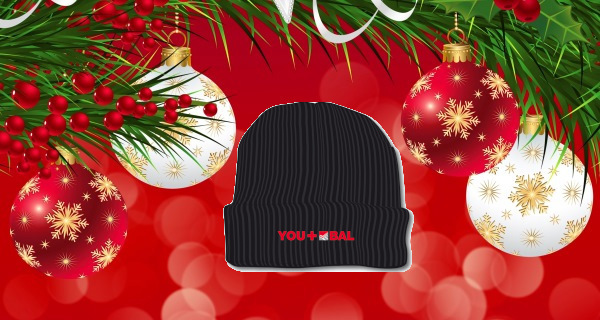 To win a BAL Beanie hat as part of our Red Day, fill in the form below! First 100 respondents only, so be quick! Please note all prizes are subject to availability only.